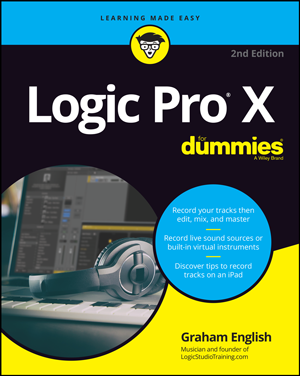 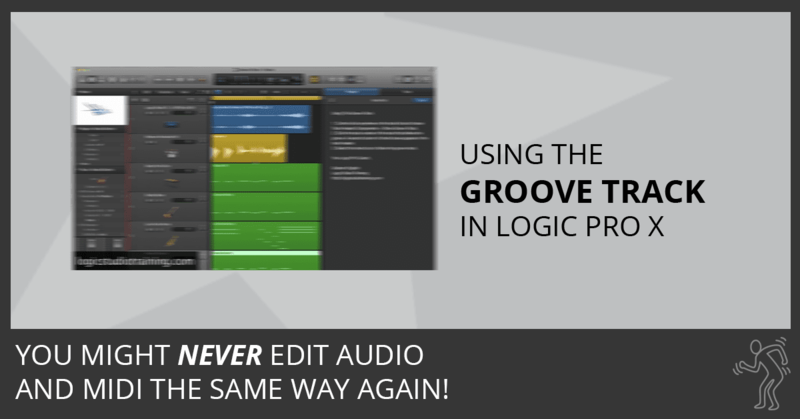 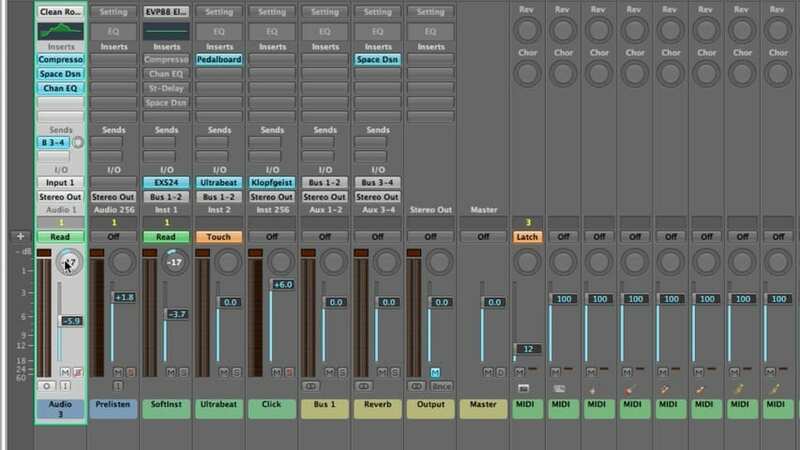 In this video, you’ll discover how to create audio and MIDI tracks that feel good together using Groove Tracks in Logic Pro X. 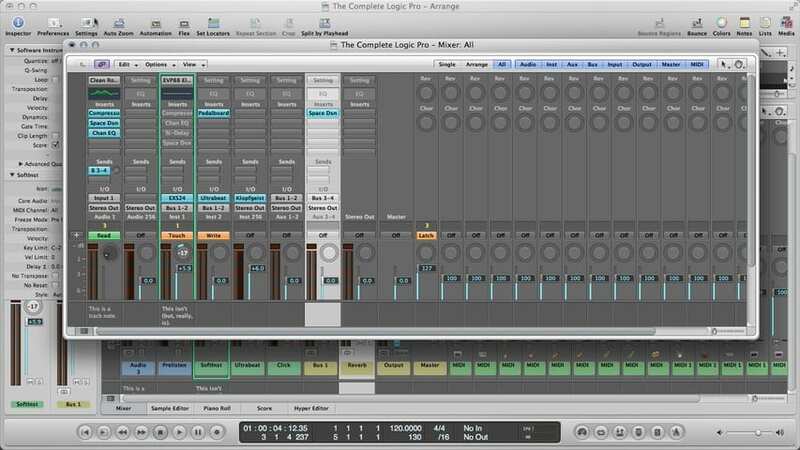 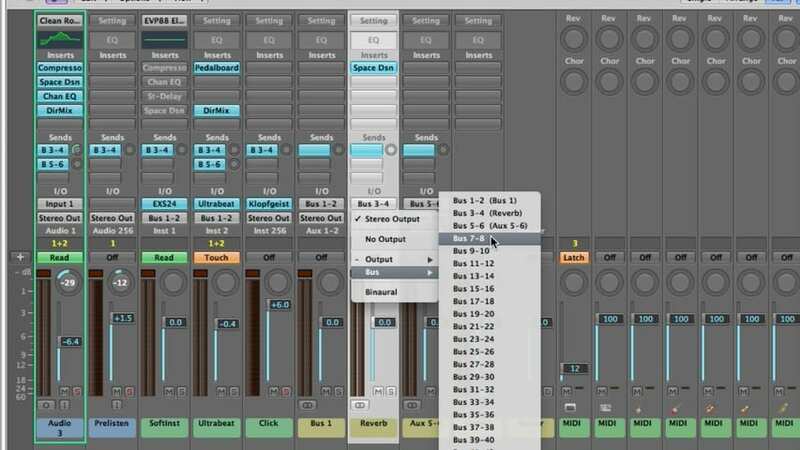 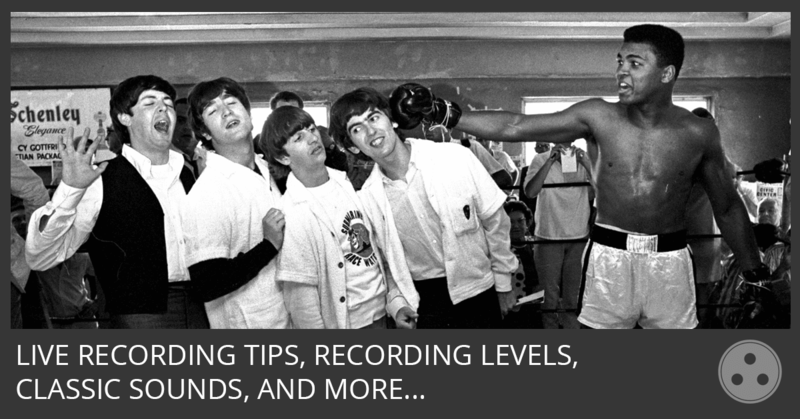 In part 2 of the Logic Pro Mixing tutorial, you’ll learn about mixer groups, muting channels, soloing channels, adjusting levels, choosing pan positions, and much more. 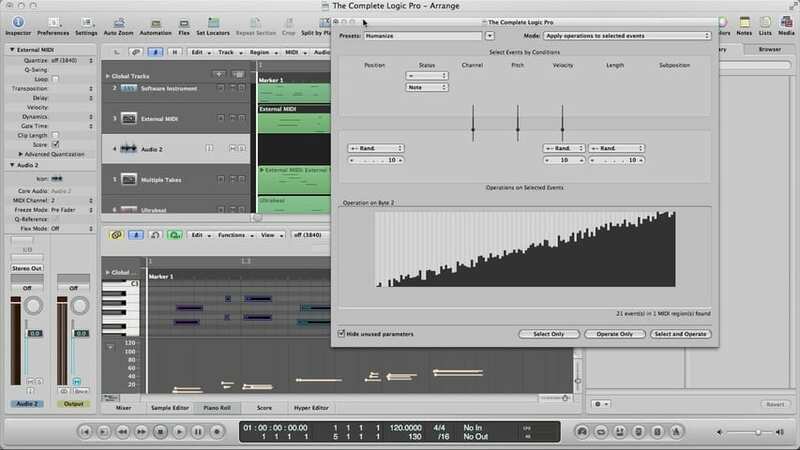 In part 1 of the Logic Pro Mixing tutorial, you’ll learn about channel strip types, channel strip controls, and much more. 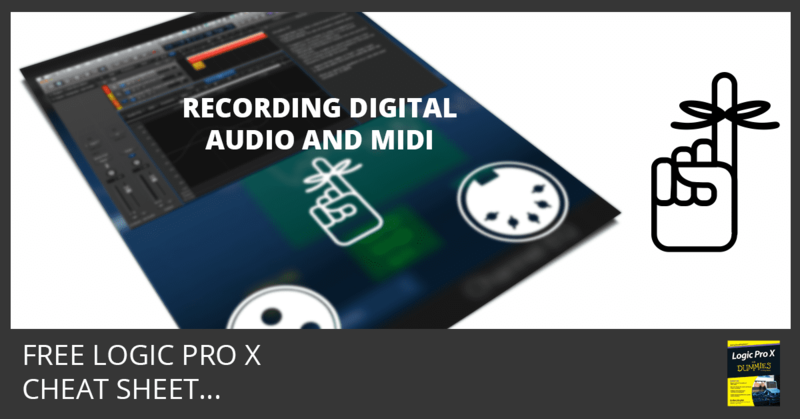 In part 5 of the Logic Pro MIDI Editing tutorial, you’ll learn about the transform window, transform sets, humanize preset, transform window parameters, MIDI out, MIDI activity display, converting MIDI to audio, and much more. 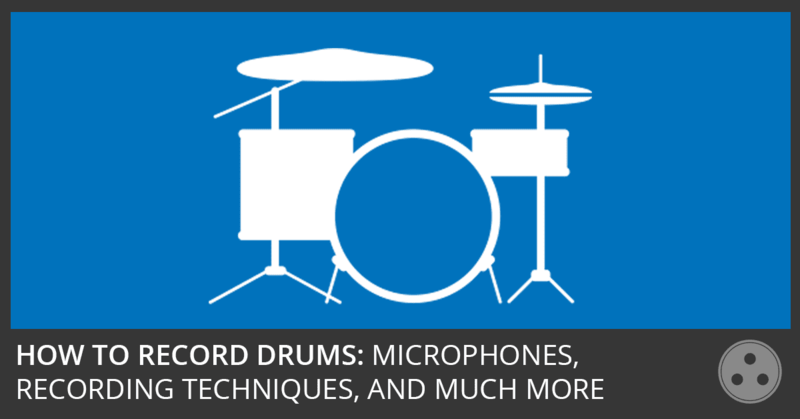 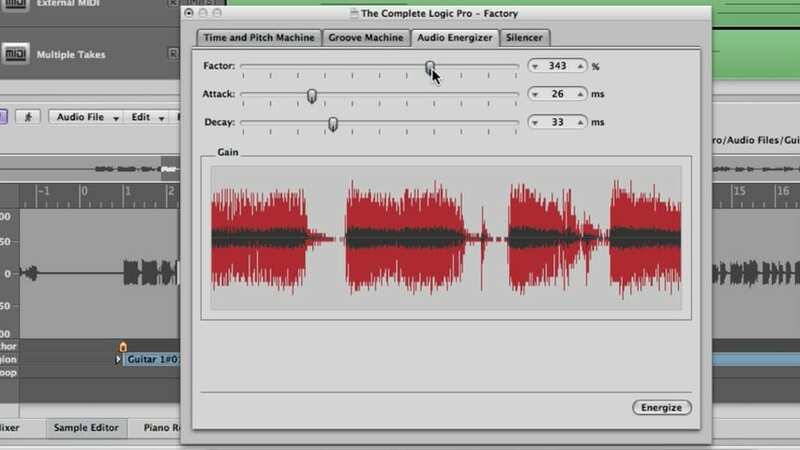 In part 5 of the Logic Pro Audio Editing tutorial, you’ll learn about the digital factory, audio energizer, silencer, audio to score, quantize engine, and audio to MIDI groove template.